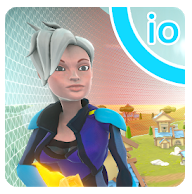 Giant.io – Novo BattleRoyale Offline Para Android! 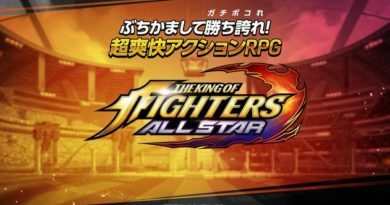 THE KING OF FIGHTERS ALLSTAR PARA ANDROID! My Heroes – Dungeon Adventure – Baixe Agora!